11TH NOV.1918: ARMISTICE DAY: LICHFIELD CATHEDRAL THANKSGIVING, FLAGS, BELLS & A DREAM COME TRUE. BERTIE HIBBETT, Student Rooms, Theological College, Lichfield, Staffordshire (1): LETTER to ARTHUR & MARIE NEAL HIBBETT, 95, Foden Road, Walsall. MY HEART IS FIXED, O GOD, I will sing & give praise unto thee, O Lord, among the people & I will sing unto thee among the nations (2). 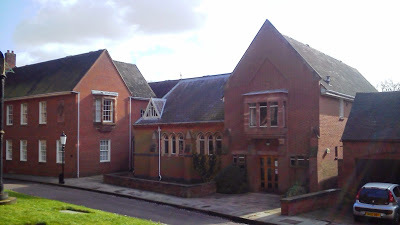 Lichfield Theological College, Cathedral Close. How I wish you could have been to the huge gathering at the Thanksgiving Service at the Cathedral this afternoon at 3.00 pm. Indeed everyone is in such ecstasy that our hearts are indeed fixed. 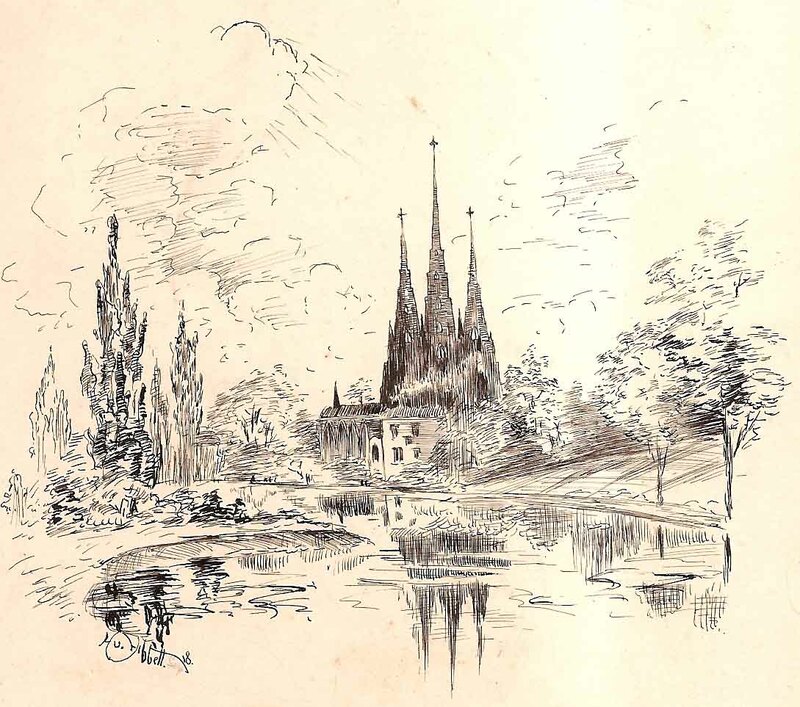 Lichfield Cathedral with Minster Pool. A. H. Hibbett. Pen & Ink Sketch. 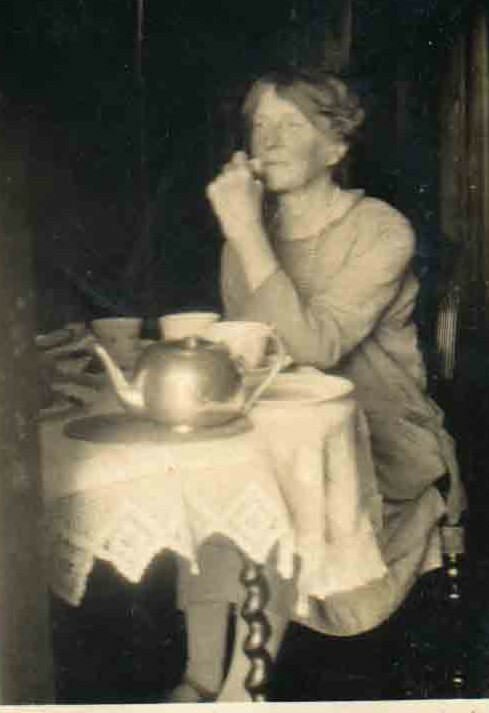 c. 1918-1920. Keep cool & I will tell you how I first heard the news. With breathless excitement I woke this morning thinking & wondering if we shall hear the bells ring. I went to visit Mr. Howard* (3), a very kind clergyman who was Chaplain just before the Charge of the Staffs. He was over the S. Staffs. He was very pleased to see me & showed me photographs of Fonquevillers (4). Gommecourt Wood from Fonquevillers. Photo: Basil Hibbett c.1919 when searching for his brother Sydney’s grave. When we came out the Headmaster of his Church Schools brought us news of the Armistice, & in marvellously quick time, flags were flourishing from every window in the city & it was not long before the Cathedral bells began (they are ringing now as I write this) (5). Flag USA. Stars & Stripes added to indicate growth of the nation.1912. The Principal (6) had just come home from a weekend away & he got us some flags. I had one stars & stripes flying from my window. (7). If you had been in the Close this afternoon you would have seen all the soldiers go in to the Cathedral & us students in our cassocks & surplices. The Cathedral was full to packing point. We started with the Te Deum (8) sung by everyone with a beautiful simple rendering. Then a few versicles of praise. Then the old 100th (9). Then the Dean (10) read a service of Thanksgiving, people responding ‘We thank thee O God’. Then hymn ‘O God our help in ages past‘ (11). The organ music filled the Church. SERJEANT SYDNEY HIBBETT 22. Killed in Action, 1st July 1916. Then the service for those who have fallen., which impressed me greatly. I thought of our dear Sydney. He will be rejoicing too for did he not say ‘Rejoice, again I say Rejoice’ (12). Also I remembered Alfred* (13) & Mrs Penning’s son* (14). HAROLD HIBBETT. 34 in 1918. Chemist. Then we had the hymn for the sailors, Eternal Father,(15) & to protect those coming Home at the cessation of hostilities. (Harold & Basil). The students sat in the North Transept & I was greatly impressed by the unique coincidence when I saw the soldiers who were sitting in the front seat of the Nave. What an historical event, just at the start of my life in training. Everyone has the smile of Victory. I hear B’ham people are going mad. At one time I wished I was with you at Home, but I would rather have you over here. Won’t the Vicar (Mr Hey*)(16) be glad. Of course we know that everything is not yet settled. 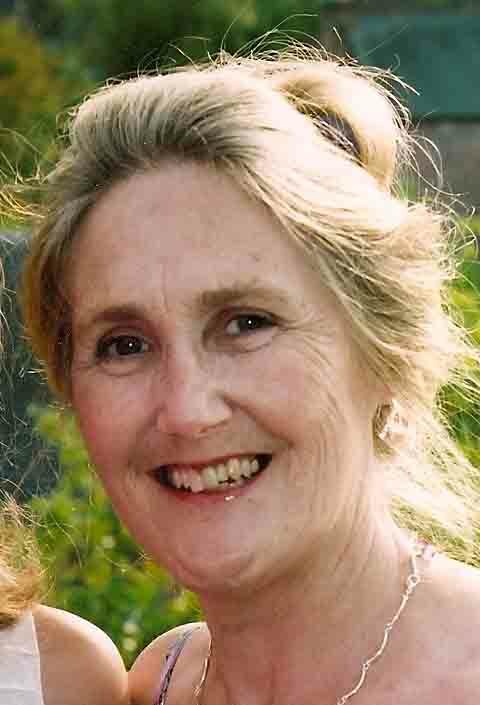 How strange too, to have had an interview with my late Chaplain (3). I thought I recognised his face when I went to Church last night. I asked one of the students who he was & I was delighted to hear he was at one time the S. Staffs Chaplain. I had not seen him since those Gommecourt days. Chief Education Officer, Walsall. c 1903 -1926. 60 yrs in 1918. I rang up Dad this am & was going to shout Hurrah down the phone. Wish I had wired for you to come over. That Dream I had a long time ago has come true. I dreamt that I was among a great company of soldiers which had formed up for a Thanksgiving Service of Victory. Ida will remember me telling her. But I was not in uniform & I felt quite out of it. But today I did not. I was so thankful that I was among the largest congregation of people to give thanks to God for the good news. There is going to be a big bonfire in the city tonight & we are having a Concert. What does Dodger think of it? I specially thought of him today. I feel the happiest man alive today. But we shall have to be careful & always bear in mind that all this is through God’s mercy & it is he that has given us the victory. I noticed how appropriate the Psalms are for today (2). I should think you are all overjoyed & Ida is skipping with joy in spite of her wound (17). Do come over (if you wish). I mean to say you will be extremely welcome if you can. The Revd A. H. Hibbett. Sponsored walk to Skegness. 1967. 72yrs. My Memories of the First World War. The Revd A. H. Hibbett. Essay Competition. Lindsey Association for the Elderly. 1967. 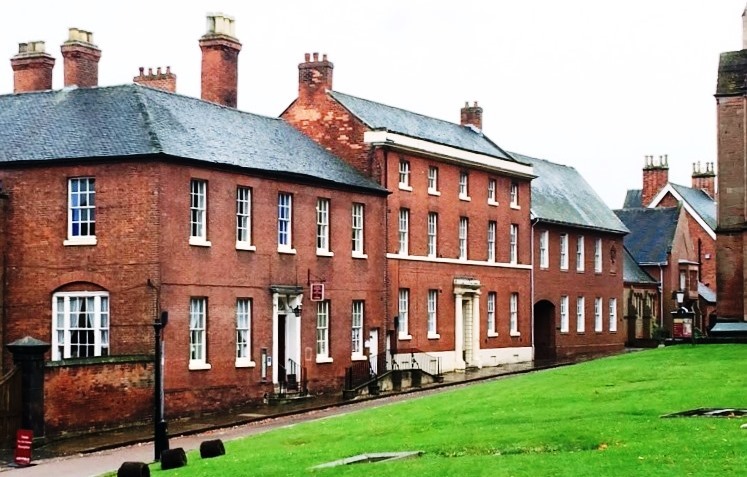 In 1918, I entered Lichfield Theological College to train for the Sacred Ministry and I was there when news came of the Armistice, signed at 11 o’clock on the 11th day of the 11th month. I shall never forget the excitement on the streets of Lichfield. Flags appeared at every window. I made a flag of St George to hang out of my bed-study. (6). 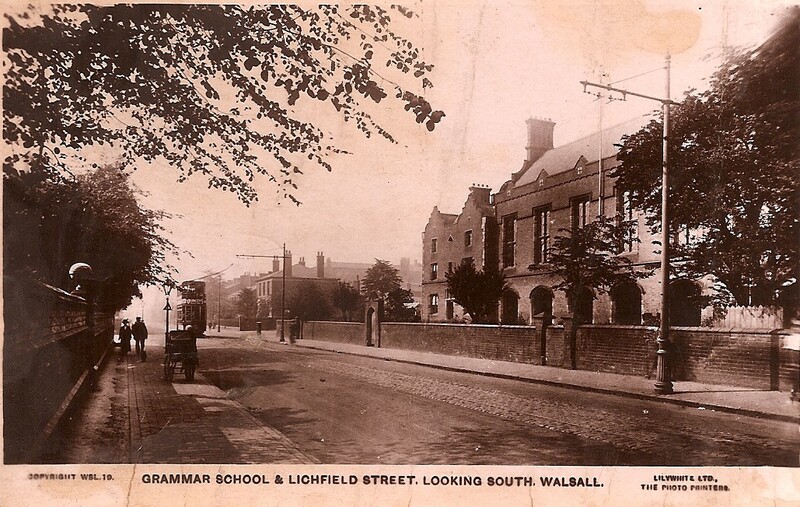 Queen Mary’s Grammar School, Lichfield St. Walsall. 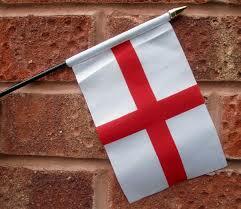 ‘These in the glorious morning of their days for England’s sake lost all but England’s praise’. Time Past, Present & Future. One hundred years on this Armistice Sunday, at the 11th Hour of the 11th Day of the 11th Month, I hope to be amongst the good people of Walsall around their War Memorial. I shall be remembering my Uncle Sydney, killed Battle of Somme 1st July 1916, his brothers, Harold & Basil, his sister Ida and of course my Dad Bertie, all wounded in the Great War. Like my father, I too will be caught up in the deepest longings of the human spirit for Peace, singing words which bring the long distant past into the present, to strengthen & comfort suffering humanity, to fulfill dreams & inspire a joyful hope for the future. Lichfield Theological College Chapel, now St John’s Hospital Almshouse & Refectory. Photo: Patrick Comerford. (2) My Heart is fixed: Psalm 57. 7-9. Book of Common Prayer (BCP) Psalm for 11th morning of month. (3) The Revd Howard FC (Forces Chaplain) to S. Staffords during Battle of Somme. One of 4,400 chaplains in WW1, known as ‘padres’. 179 killed. An all Officer Corps – no arms. Badge inscription ‘In this Sign Conquer’ (in hoc signo vinces) ref. to cross of light seen in sky by Emperor Constantine before conversion to Christian Faith. AD 312. (Eusebius historian). Website: Royal Army Chaplains Depart. 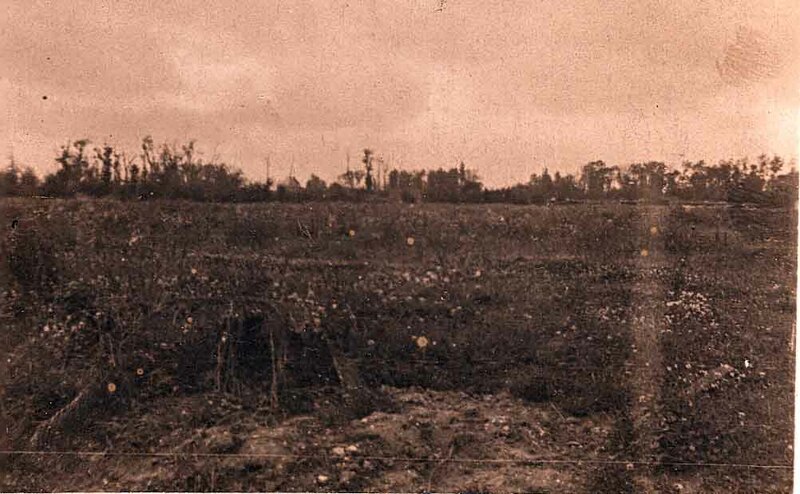 (4) Fonquevillers: where S. Staffords faced German Front Line at Gommecourt. Battle of Somme,1st July 1916. (5) Cathedral Bells: for the most part Church bells had remained silent for the duration of the War. (6) Principal, Lichfield Theological College in 1918. Name not found. (7) Flags: Stars & Stripes (USA entered War 1917) – also flag of St George my father made himself. (8) Te Deum Laudamus: Latin.‘Thee, O God we praise’: Early Christian Hymn of Praise, used by all Christian denominations today. Anglican BCP Morning Prayer. Origin: St Ambrose & St Augustine for baptism of latter. AD 387. Follows outline of Apostle’s Creed, which follows credal statements of St Peter, Acts of Apostles AD 90-100. Set to Music by many composers. Text ends O Lord, in thee have I trusted, let me never be confounded. 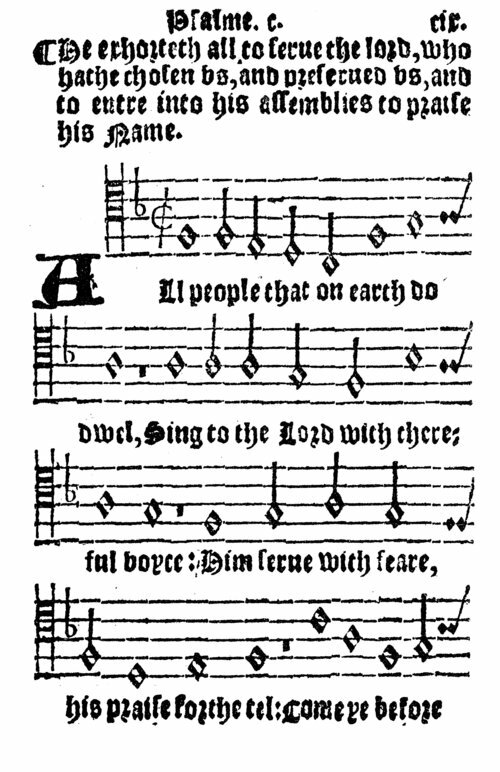 Bourgeois’ metrical paraphrase of Psalm 100. 1560. (9) ‘Old 100th’: ‘All people that on earth do dwell, sing to the Lord with cheerful voice’. ‘Because the Lord our God is good – his truth at all times firmly stood and shall from age to age endure.’ Protestant Reformation Hymn by John Calvin,1509-1564, to encourage singing in the vernacular. A metrical paraphrase of Psalm 100, ‘a Psalm of Thanksgiving’. Translated by William Kethe (Scottish reformer). Tune: in long metre, Genevan Psalter 1551, attributed to Louis Bourgeois (1510-1560). (10) Dean of Lichfield: The Revd Henry Irwin Savage,1909 -1939: Library named after him,1924. (11) ‘O God Our Help in Ages Past, our hope for years to come, our shelter from the stormy blast and our eternal home. A thousand ages in thy sight are like an evening gone, short as the watch that ends the night before the rising sun. Hymn: Isaac Watts, 1674 -1748. Based on Hebrew Psalm 90, in language of New Testament. Tune: William Croft ‘St Anne’, 1708. (Used in works by many composers e.g. J. S. Bach, Handel, Buxtehude & Vaughan Williams). (12) ‘Rejoice again, I say Rejoice’: Philippians 4.4. KJV. St Paul AD 62. Letter praising persecuted Christians in Philippi for their generous response to Jerusalem Christians in need. 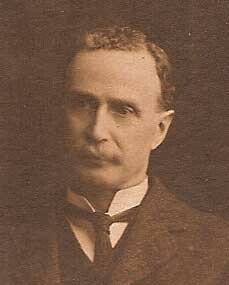 (13) Alfred: Possibly Alfred Yoxall, Cousin from Ashton i.e. Marie Neal Hibbett’s nephew. Killed in Action. 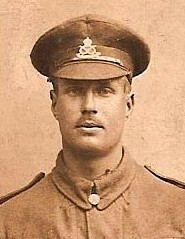 (14) Arthur Penning*: son of Mrs Penning, Landlady, 29 Gold St. Saffron Walden. (Army digs for Walsall pals: Bertie Hibbett, Vernon Evans, Norman Cope. 1914-1915). Hibbett Letters: Oct. 1914 – Feb. 1915. (15) ‘Eternal Father, strong to save’. Hymn. William Whiting. 1860. Based on Psalm 107. Inspired by personal experience of storm at sea, Genesis 1.2. & Mark 4.35: ‘Most Holy Spirit, who didst brood upon the chaos dark & rude and bid their angry tumult cease and give, for wild confusion, peace, O hear us as we cry to thee for those in peril on the sea’. Tune ‘Melita’ (Malta) St Paul ship-wrecked there (Acts 15) arguably the most detailed description of a storm at sea in classic literature. Adopted by Royal Navy late 19th Cent. (16) The Revd Hey, Vicar of Walsall. (Details pending). (17) Psalms for 11th Day of Month. Anglican Book of Common Prayer. (BCP). Morning Prayer: Psalms 56-58 . Evening Prayer: Psalms 59-61. Cranmer. Origin Hebrew Bible, Book of Psalms (tehillim) praises/ Greek (psalmoi) instrumental songs of praise for God’s Creation & Acts of Deliverance. Long oral transmission, associated with Temple worship; written down from 1000 BC – 400 BC. (18) Ida Hibbett died from cancer of the womb in 1921, (attributed to working in a Bomb Factory, with exposure to phosphorous & other chemicals). Her ‘wound‘ – ref. to an operation to remove it?. 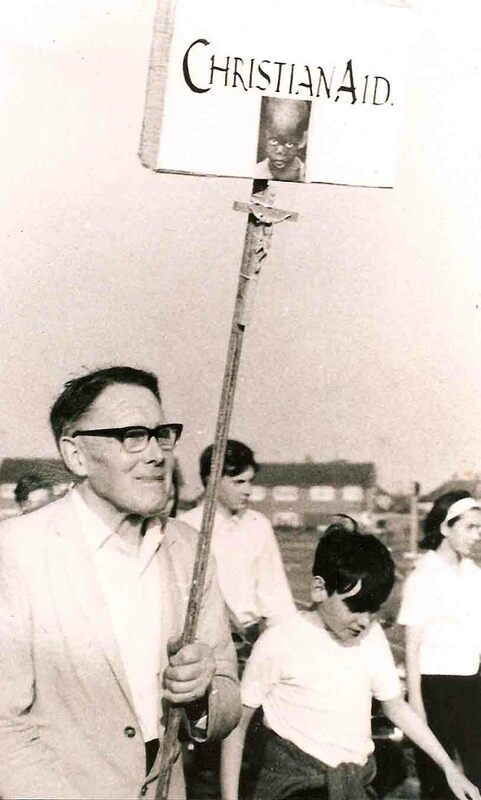 EFW: This weekend I hope to visit my father’s old haunts in Walsall, St Paul’s Church and the Arboretum & walk up Foden Road to No 95, the old Family Home, where his Mother waited so patiently for his Letters. I hope to visit Ida’s grave in St Michael’s Rushall which is also a War Memorial to Sydney. I fear I shall find it in sad need of repair. 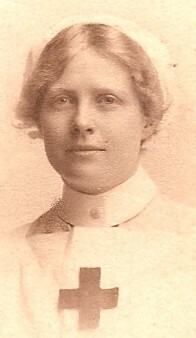 NEXT POST: 11th Nov. 1918: Letter from Ida ‘This is a Day of All Days & No Mistake – the WAR is over‘. NB After this there will be one more 1918 Letter & then it will be back to posting those of 1917.